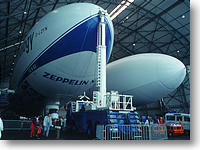 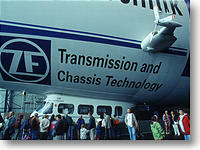 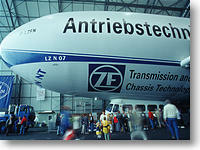 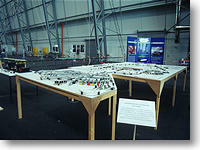 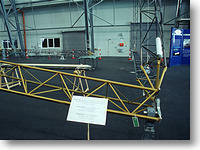 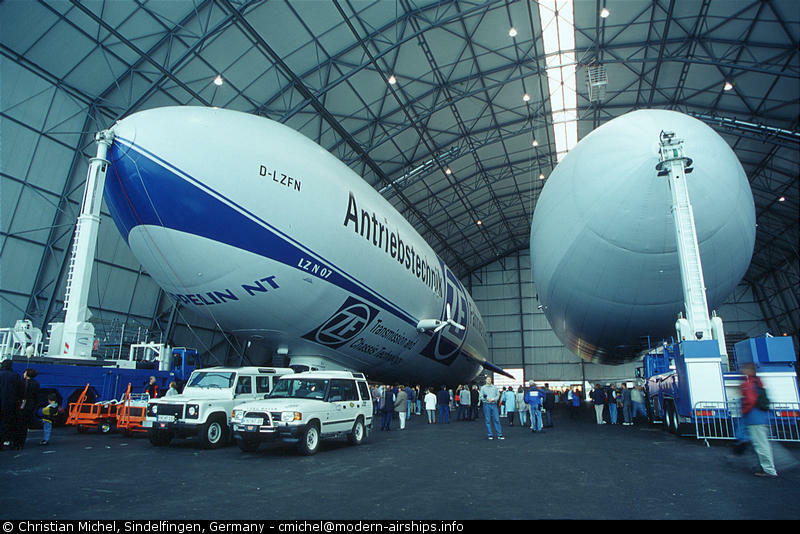 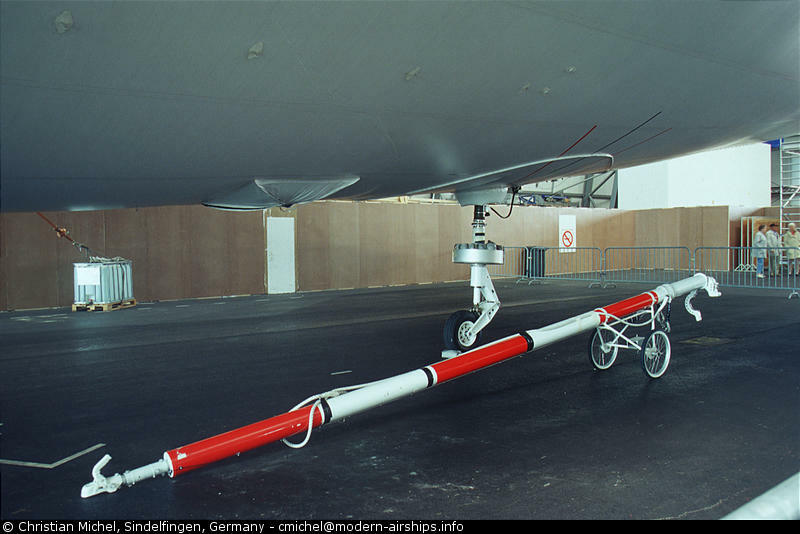 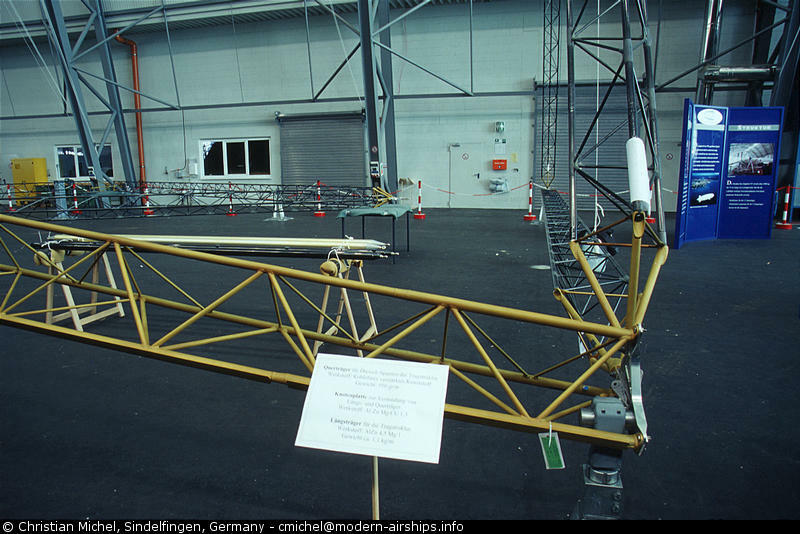 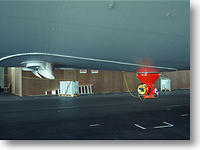 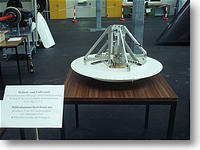 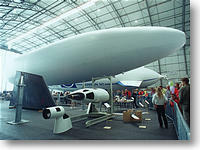 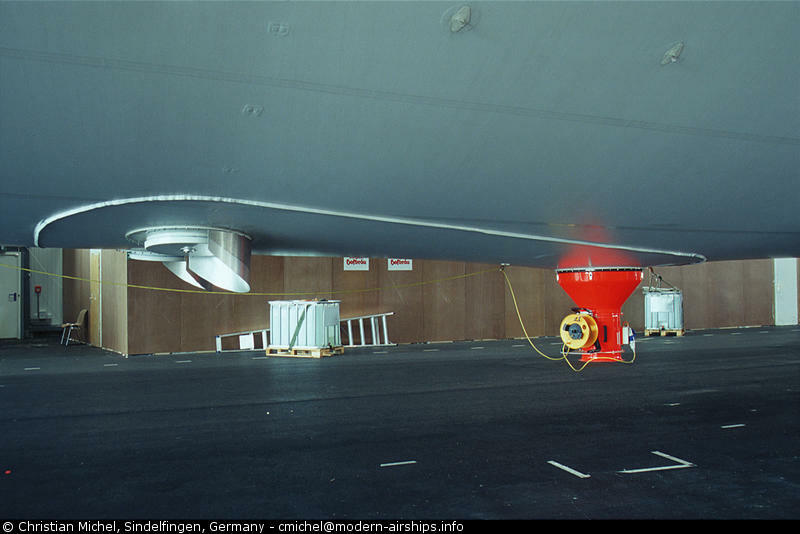 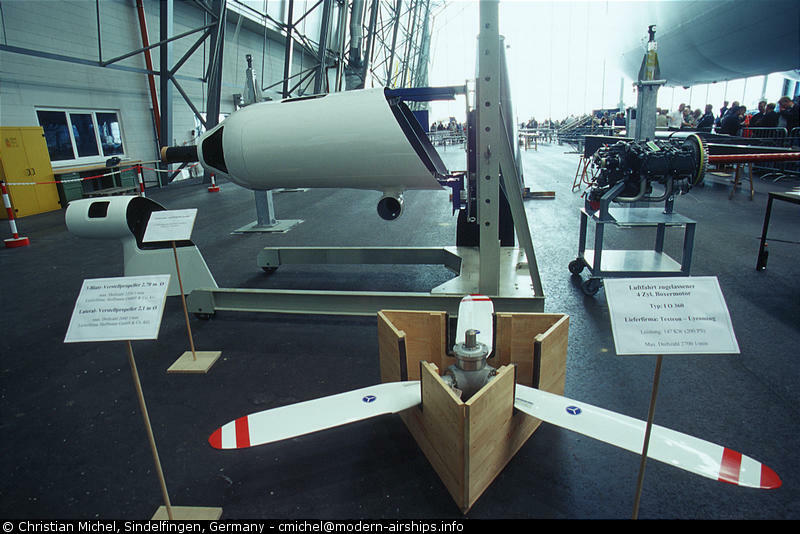 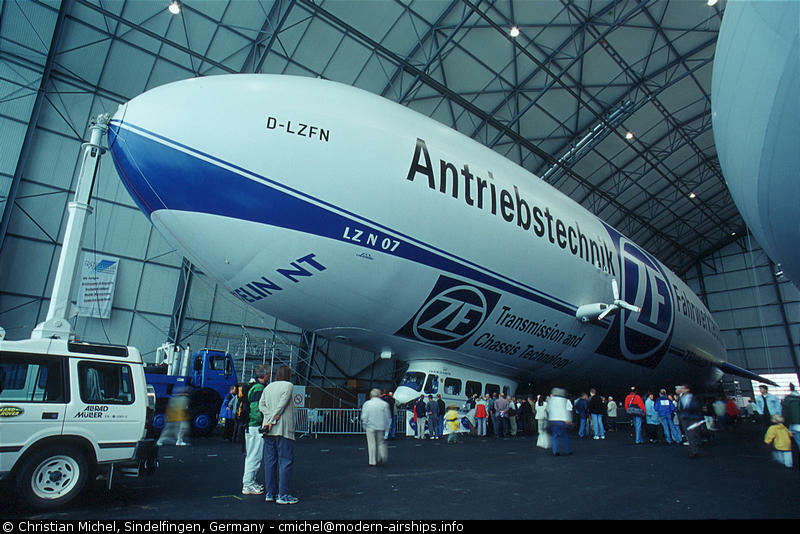 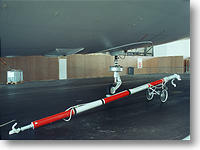 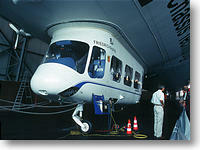 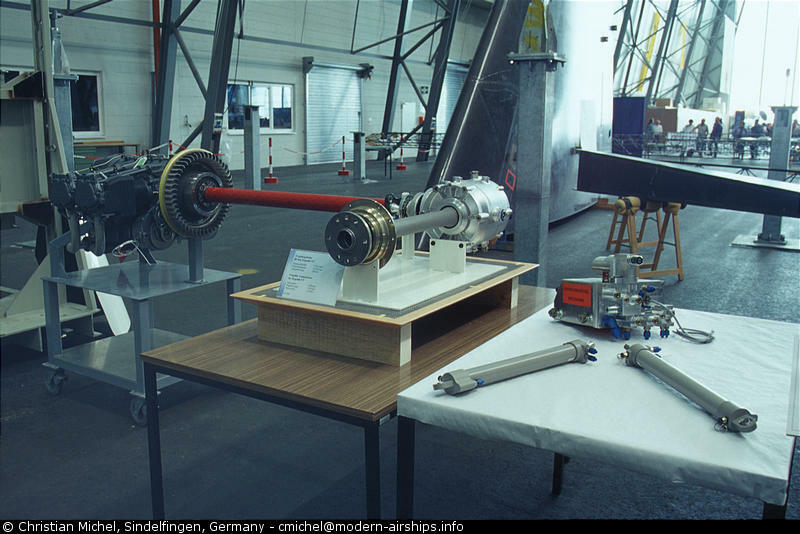 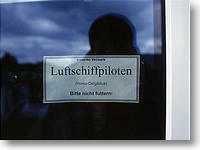 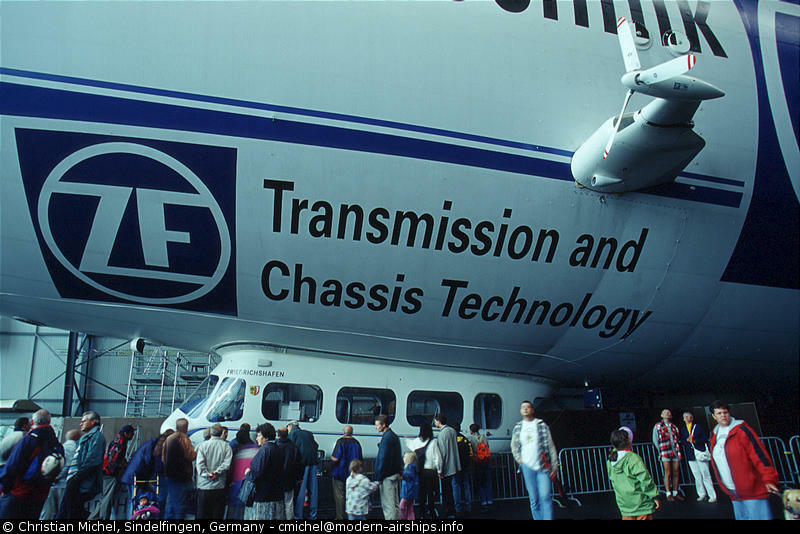 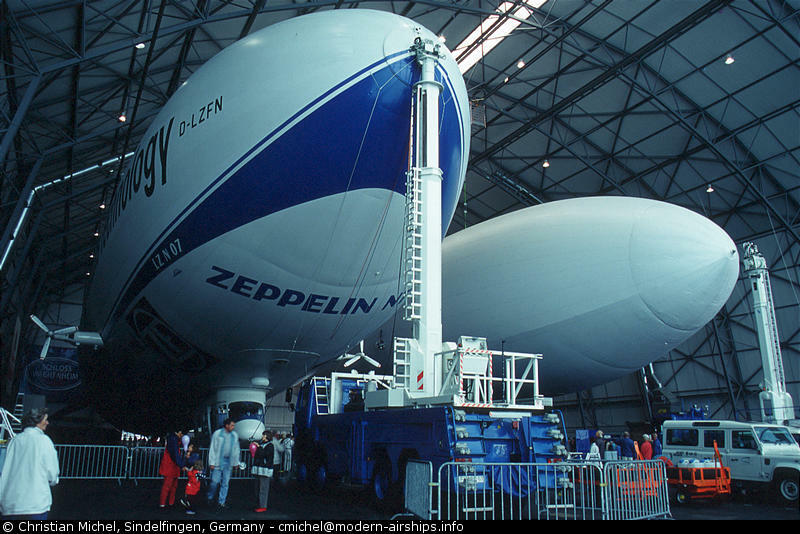 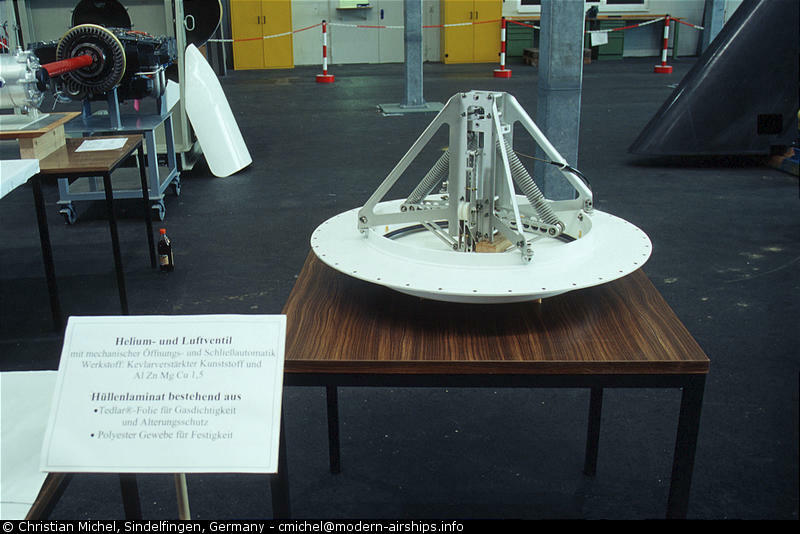 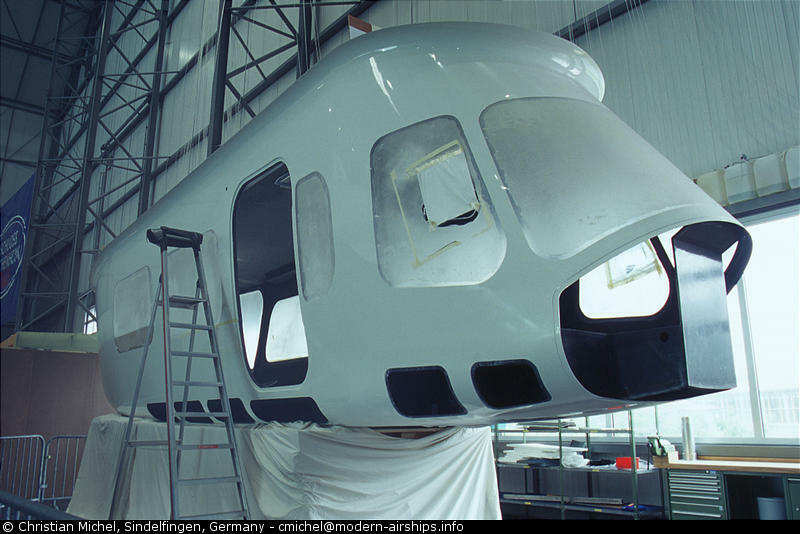 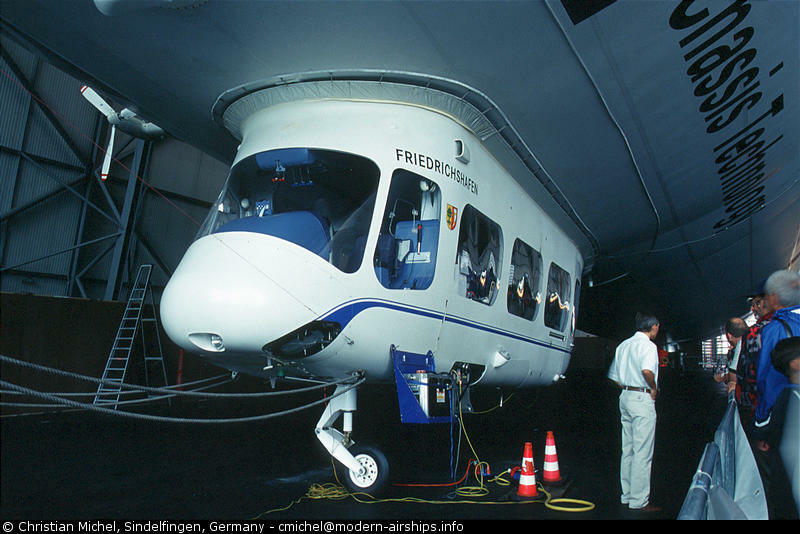 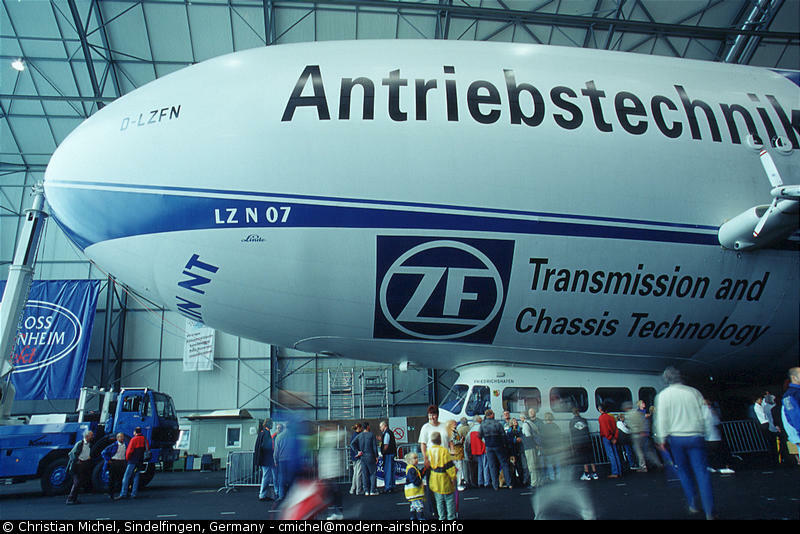 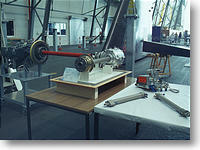 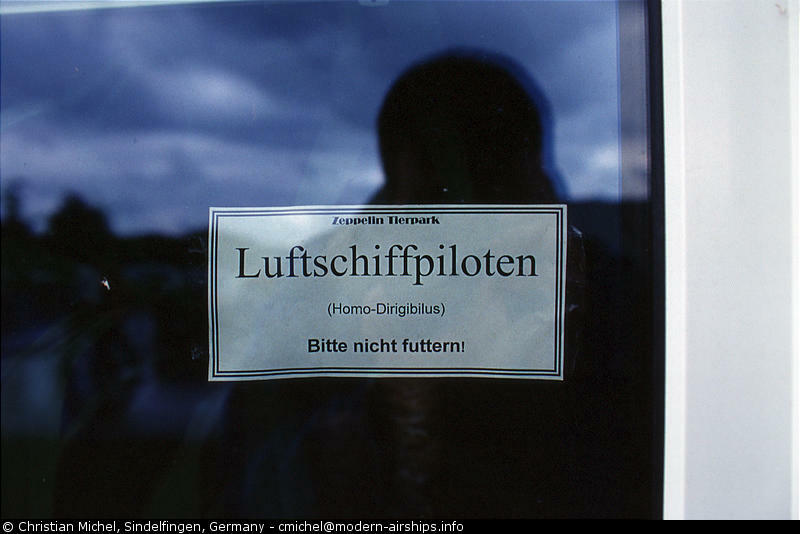 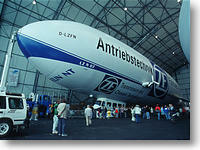 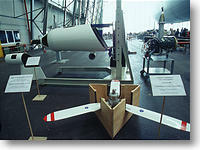 One week after the christening of the first Zeppelin an "Open Day" was conducted at Zeppelin Luftschifftechnik GmbH on July 8th, 2000. 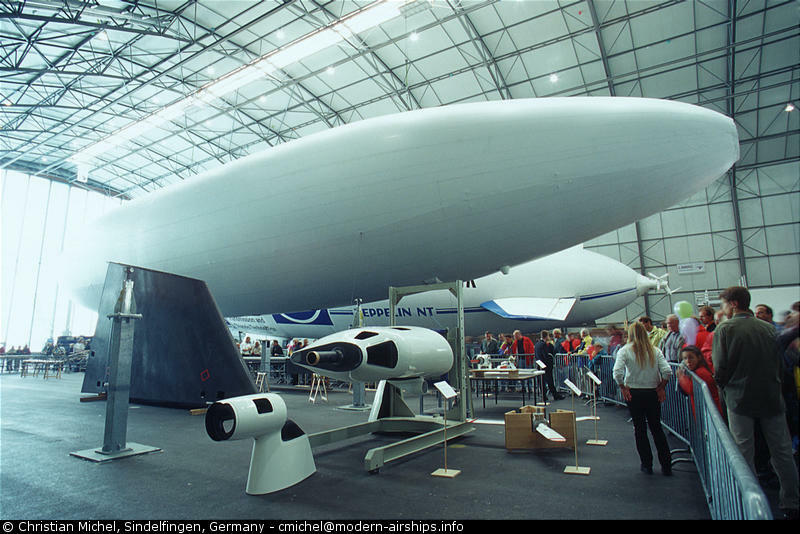 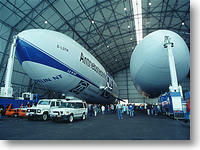 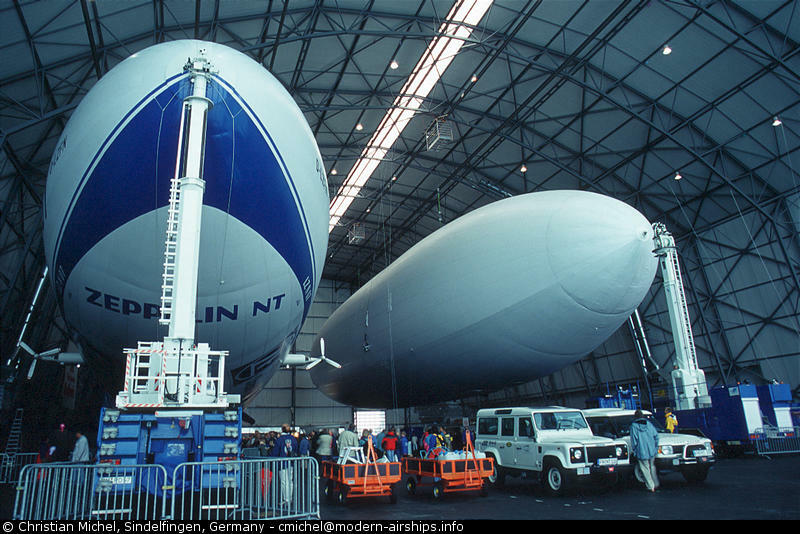 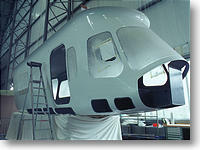 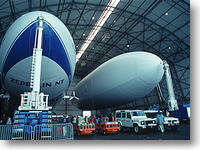 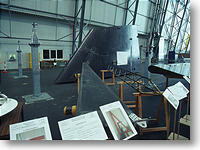 This was the first possibility for the general public to take a look at the production of a modern airship. 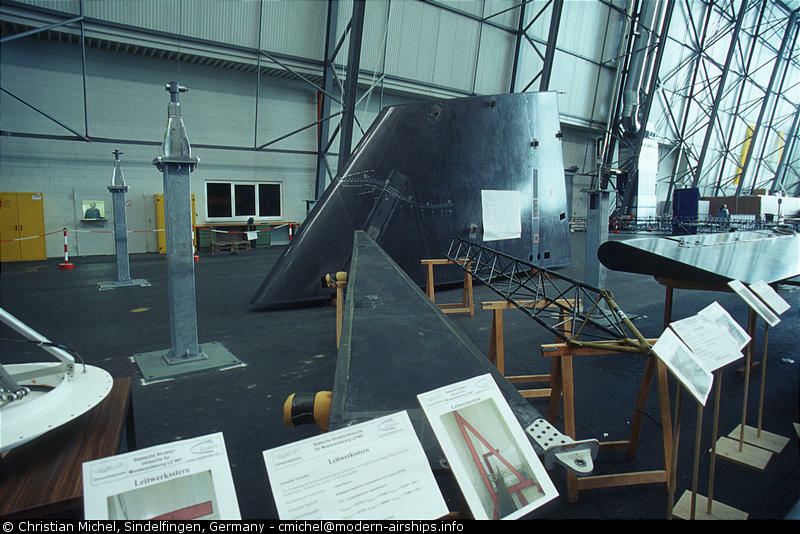 Due to the bad weather no flight presentation were done and we could only watch the different construction elements in the hangar which by itself was already very interesting.